Laurent Brixius’s latest release into the publishing world is the much anticipated English translation of his first book ‘Créer avec SketchUp – 16 projets, de l’architecture au théâtre’. My French is somewhat limited, and to be honest pretty abysmal (not one of my favorite subjects at school I’m afraid…sorry), so it was with great pleasure that I got the opportunity to read through and examine personally what this latest edition of the English version has to offer. Putting it bluntly; the title essentially promises what the book delivers. 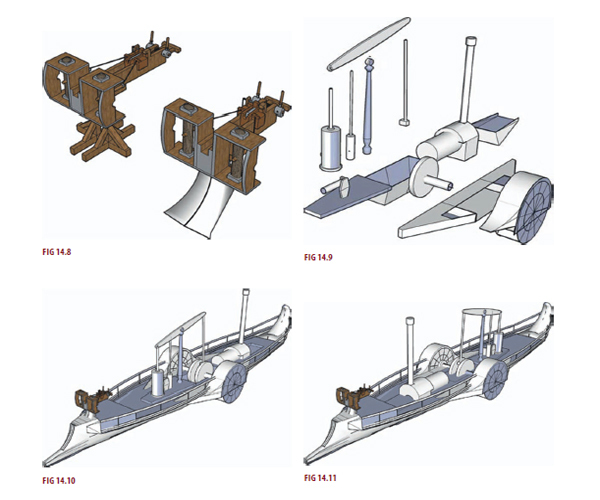 It is illustrated in full color, with 16 real world projects covering many different disciplines of professional practice involved in the use of 3D modeling with Google SketchUp and the visualization process using third party software. 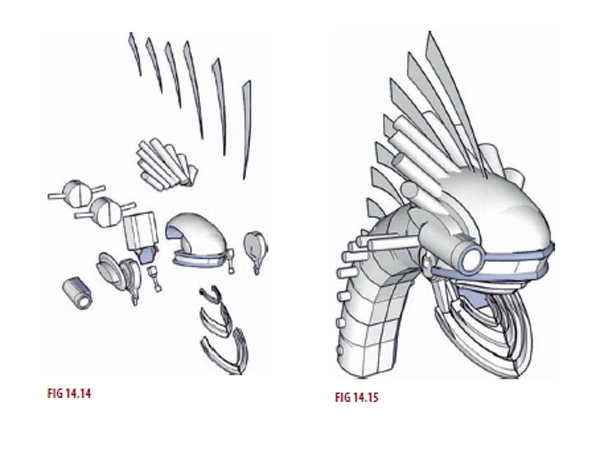 The book’s journey begins with some of the basics in setting up your SketchUp model, including SketchUp behavior in complex models right through to projects in geology, architecture, set design, woodworking, fantasy art and even historical landscapes. The whole methodology and work-flow on how to achieve some really astounding professional results from real world projects is laid out in front of you and discussed in fine detail. Each project takes you from conception too completion in well ordered, easy to follow, step by step instructive chapters. 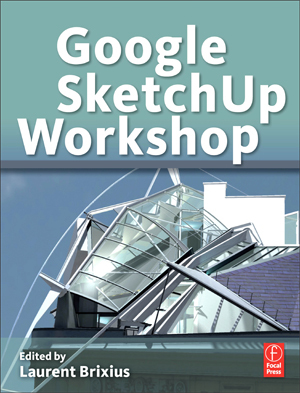 There is a great wealth of knowledge and information shared within this book by a highly experienced collection of professional contributors, and it certainly has something to offer anyone who’s interested in 3D modeling and visualization at all levels, using Google’s little gem…SketchUp. The overview at the beginning of the book is excellent. 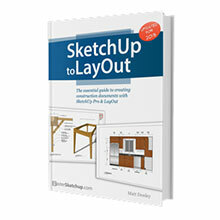 It’s full of essential information on how to get the most out of SketchUp, and all in plain English, just right for ‘newbies’ and for those of us who may have developed some bad habits over the years. It explains how to setup and begin your model, the right way!.. and get into the basic principle of starting out correctly so you don’t end up in a ‘hair pulling’ disorganized mess later. 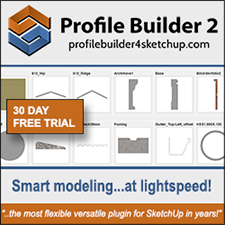 It explains some of SketchUp’s limitations and how to overcome some of the most common problems associated with the Software, when put under pressure. 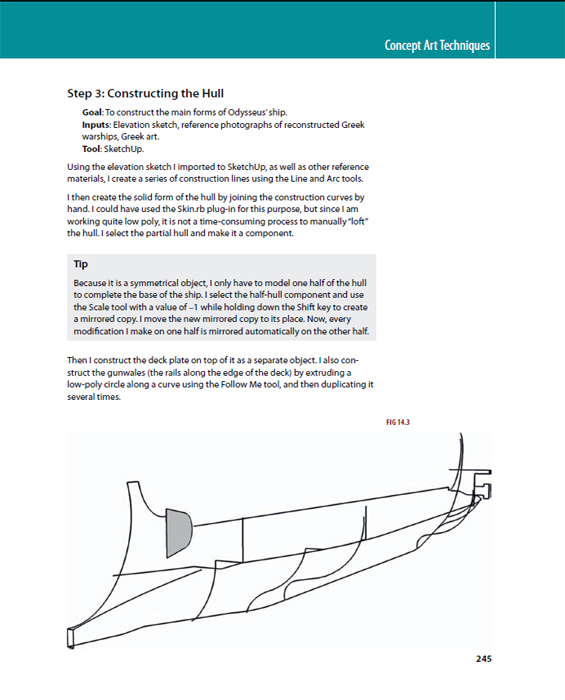 There is also a ‘tips and tricks’ chapter followed by a section on advanced SketchUp use, for people wanting that little bit more. 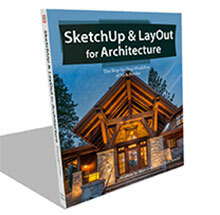 From the novice to the seasoned professional, this book will appeal to those wanting to gain some vital tips to help enhance and speed up their own daily work-flow using SketchUp and see how other professionals do it. A nice little touch you will see throughout the book is the many tips highlighted within each project to help in your workflow, highlighting crucial points you could miss along the way. 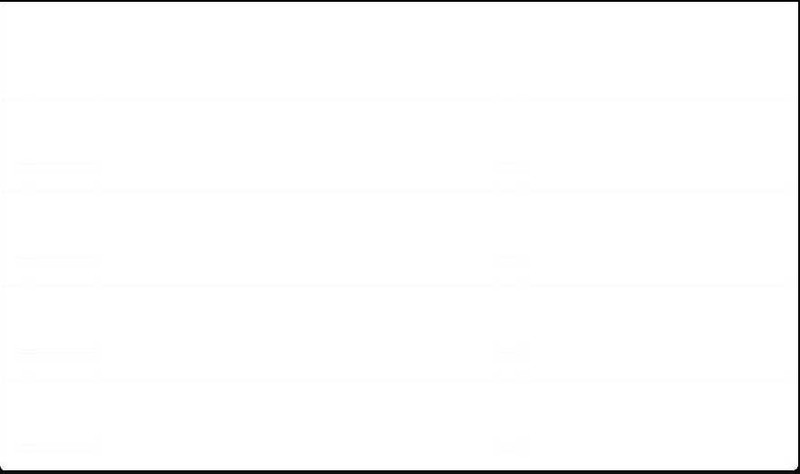 There is also a vast collection of links and useful resources at the end of each project to help you source relevant 3rd party software, plugins and websites. 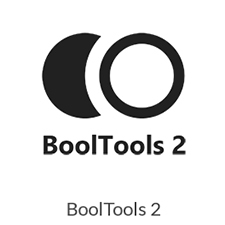 Third party software such as Photoshop and some of the rendering applications commonly used in post processing are also discussed within projects. 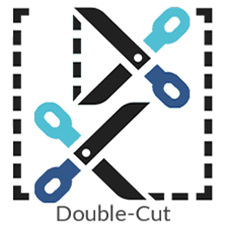 Here ares some sample images and excerpts from the section on Graphic Design. 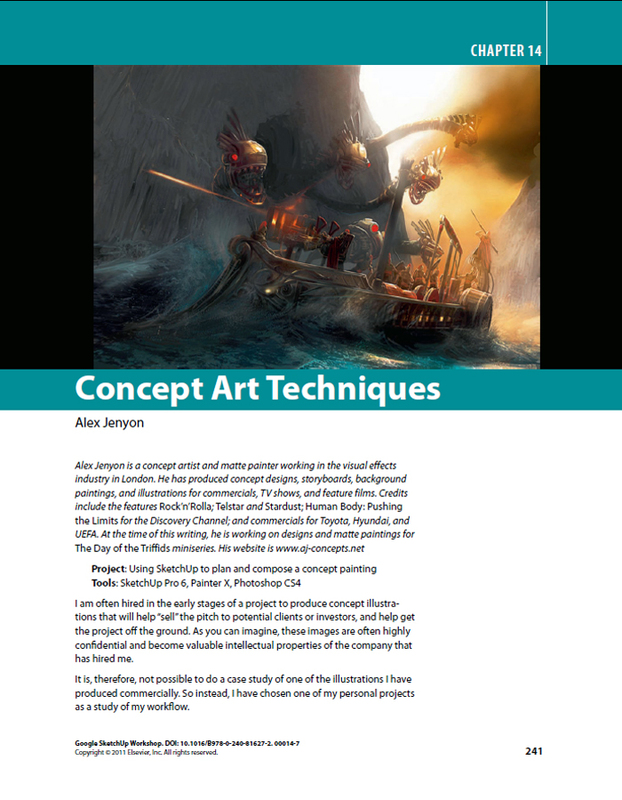 This is chapter 14 – Concept Art Techniques by Alex Jenyon. 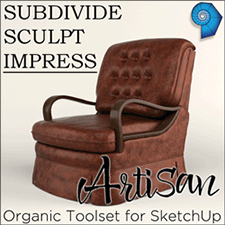 Alex used SketchUp Pro 6, Painter X, Photoshop CS4 on this particular project. 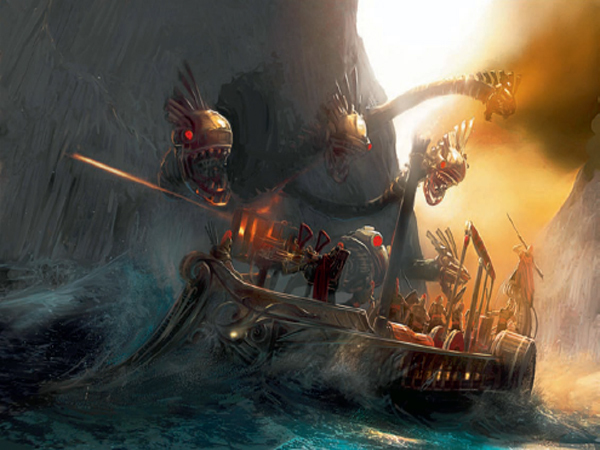 Some images on modeling ship hull and sea monster head. 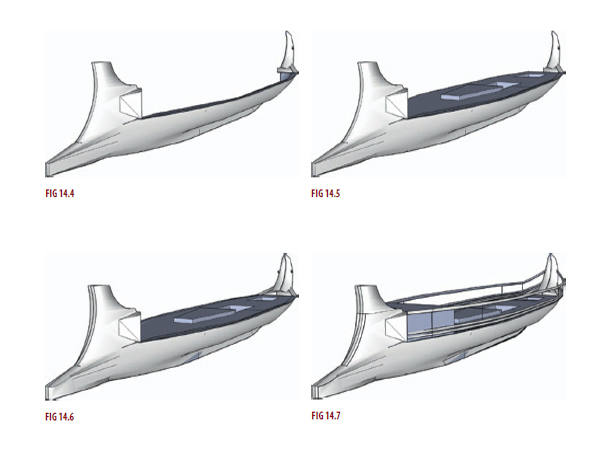 The Appendix at the end is a nice little bonus, opening up the world of Dynamic Components, a new feature in the more recent versions of SketchUp. Matt Chambers, the author offers a glimpse into their potential as well as providing you with some helpful tips for both creating and using Dynamic Components. This is a must read if you want to get an insight into Dynamic Components from the guy who was a lead beta-tester and helped refine and define how Dynamic Components are built as well as how they could be used. All in all, this latest publication is an excellent read and I would highly recommend it to those wanting to enhance their use and understanding of SketchUp and 3D visualization in the many and expanding areas of its use….this is a 9/10 publication! Thank you a lot for this very nice review of the book. And thank you to the 16 co-authors who have made ​​this ambitious project possible, especially to Tim Danaher to whom we owe the English translation of the book.